Factory Authorized SUREFIRE Stocking Dealer. We stock a full line of Surefire products…from their basic G2 Nitrolon super-bright hand-held flashlight to their M900a weapon-mounted super light. We also keep on hand a supply of batteries, lamps, battery carriers and accessories. Call or e-mail with your needs. 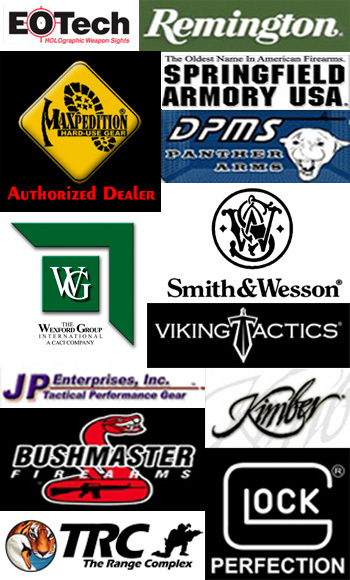 Shooters Supply carries a full line of Midwest Industries products for your AR-15´s including Forearms, Light Mounts, Optic Mounts, Sling Adapters, Vertical Grips, and much more.